Special Guests: Rick and Laura Brown, film subjects, Yari and Cary Wolinsky, filmmakers, Joel McCarty, timber framer, Jason Loik and Krista Lima, painting leaders. Special Guests: Rick and Laura Brown, film subjects, Yari and Cary Wolinsky, filmmakers, Antony Polonsky—the Albert Abramson Professor of Holocaust Studies at Brandeis University and Thomas Hubka—Architectural historian and author of Resplendent Synagogue. Rachel Debuque, Matt Jeffs, Laura and Rick Brown and Liza Rivo during Q&A on March 1st. Co-sponsored by the Jewish Historical Society of Southern Alberta and The Jay Joffe Memorial Program. 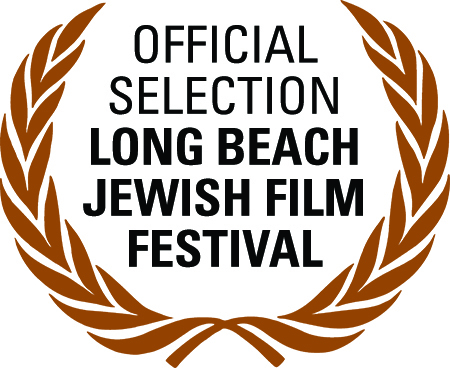 Raise the Roof won the Audience Choice Award at the Jewish Arts Festival in Salt Lake City with 100% of those surveyed rating it Excellent!! Special Guests: Irene Pletka, the sponsor of the Gwoździec synagogue reconstruction project, Ariel Rosenblum, one of the principal subjects of the film, and Cary Wolinsky, the film's writer and producer. Raise the Roof won the audience choice award for Best Documentary 2015! Special Guest: Historian Thomas Hubka, author ofResplendent Synagogue the book that inspired the project that inspired the film. Raise the Roof won the Audience Award for the Festival. Special Guests: Rick and Laura Brown, Cary and Yari Wolinsky, John Rubin, Tom Hubka, Wiktoria Michalkiewicz and many of the students and artisans that worked on the project.